Comments: This fetterbush is well adapted to woodland gardens. It is produces glossy, evergreen foliage and bell-shaped flowers in sping. 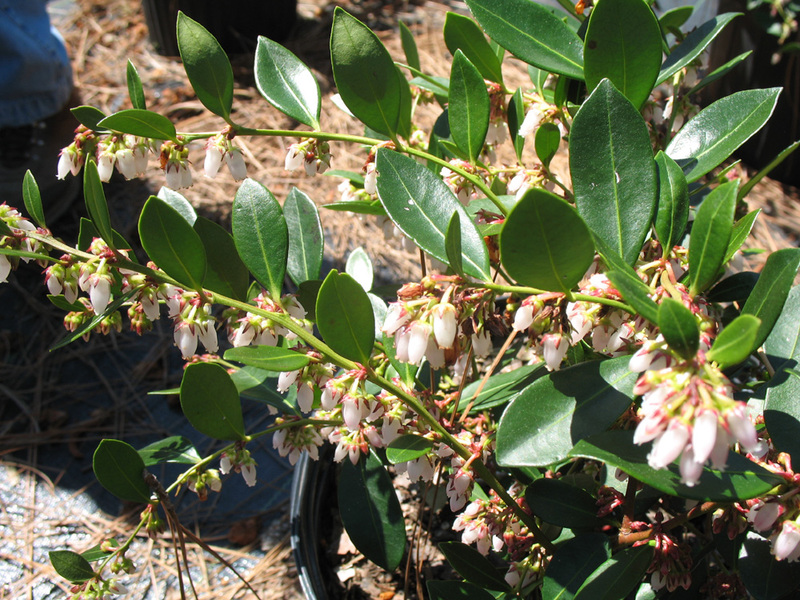 Fetterbushes grow best in slightly acidic soils, but can tolerate a wide range of growing condition.